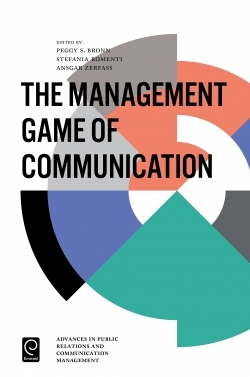 Communication is developed in our relation to others and in relation to what happens in the social context. It is therefore not neutral but mediates people’s relationships and practices. Technological transitions, economical changes, medical advancements, environmental turbulence, political movements and other evolving circumstances influence public values that shape societies. 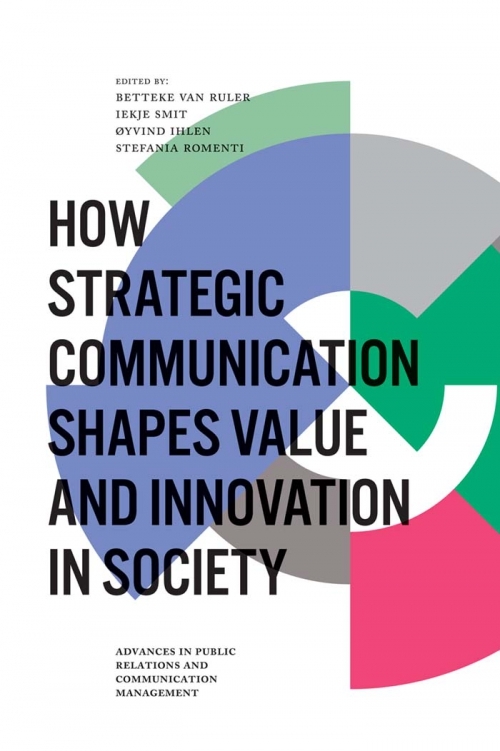 It is important to analyse the situated meaning of these societal themes in everyday life, and the influence of public relations and strategic communication in this regard. Let’s Talk Society – and the society we´re talking about is in transition to a green and sustainable society, to an inclusive society, to an innovative and reflective society. What is our role as communication professionals in all of this? How can we foster public debate? 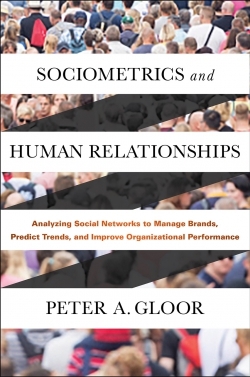 This book addresses these challenges and offers some answers. 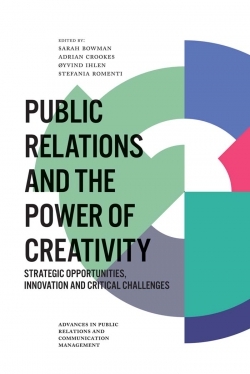 The chapters from primarily European countries were selected from a large number of peer-reviewed contributions for the 2016 congress of the European Public Relations Education and Research Association hosted by Hanze University of Applied Sciences in Groningen.